How to create and add your AdSense Adds Unit in your sites? Google AdSense is the best Ad Network. If you have enough traffic on your blog or website, then you can earn good income by putting ads for Google AdSense on your website. Now let us know how to generate AdSense's ad units and then how to put them on our website or blog. Now click on the tab of "My Ads" from the above tabs. 3. In this tab, go to Ad Units in the left pane, though it will open in advance. 4. 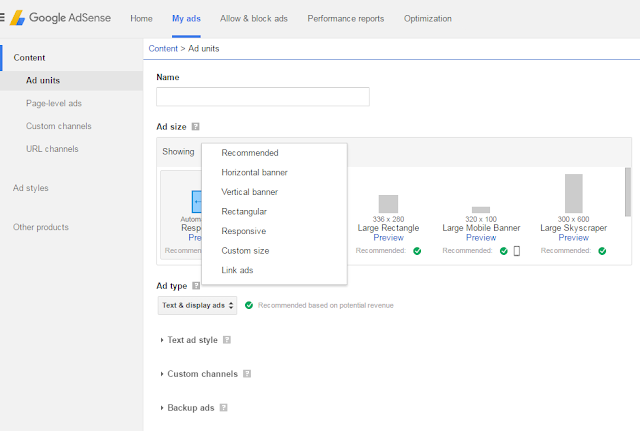 Click on the "+ New Ad Unit" button to create a new Adsense ad unit. Select the type of ad you want in the drop down menu. If you do not know much about these things, then only let the selection remain on recommended. After that, choose the size of Ad, otherwise select Automatic Responsive, which is an ad type that will be adjusted according to the availability available on your website or blog. 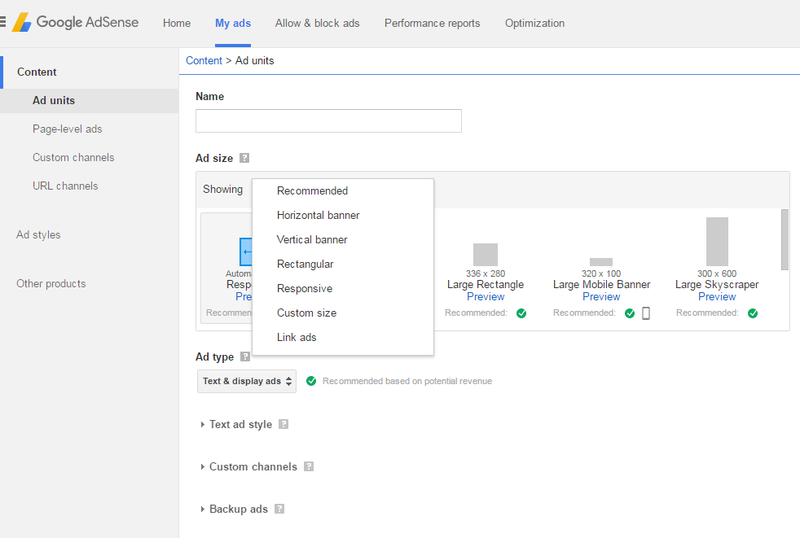 In the Ad type field, select whether you want to display in the ad, text ads only, only visual ads or both. Both are the recommended option. 6. Then simply click on the "Save and Get Code" button. Doing so will have a code display in front of you. Copy this code. Now wherever you have to place this ad on your website or blog, paste this code there. I am giving you an example of ad place in the sidebar of the WordPress blog or website here. As soon as I want to place an ad in the sidebar of my blog, first I will open settings of Widgets. 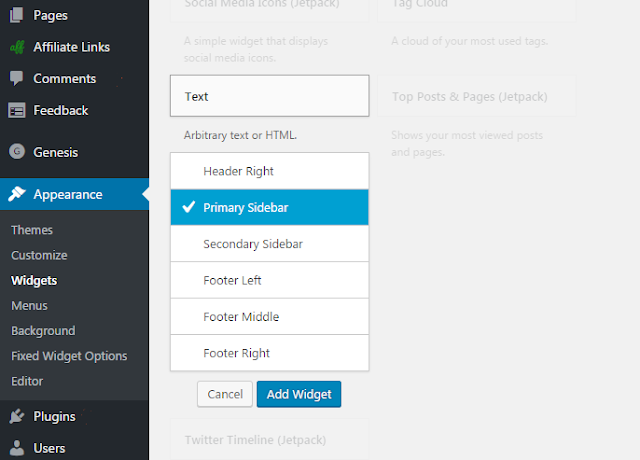 For that in the WordPress Dashboard, click Appearance> Widgets. After that, do a Text Widget ad in the sidebar as shown in the screenshot below. Now paste the code copied from your AdSense interface into this widget. Save the settings of the widget and then for one or two hours at the place where you paste the code on your website, AdSense ads will start displaying. Before the adsense ads are displayed, blank space will be shown at that place for some time after the code place. If you liked this post, then definitely share it with your friends. And join us on Facebook, Twitter.